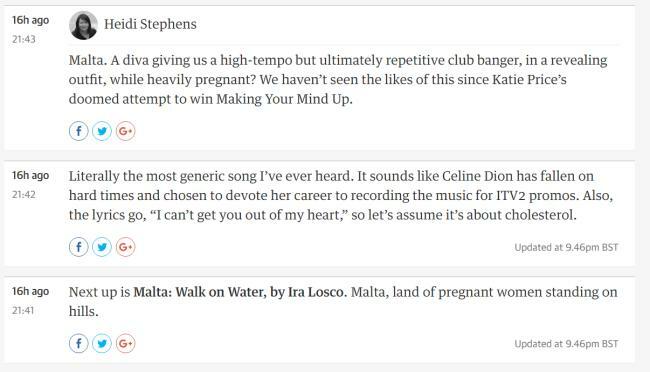 Malta was represented by pregnant singer Ira Losco this year in the Eurovision Song Contest 2016. Unfortunately the result was not what people expected even though there was a heavy government financial promotion this year (not necessarily a bad thing! depends on what it’s allocated to). A new video has been uploaded. It uses video material by the EU, it has been edited. Europe Day is held every year on 9th May.